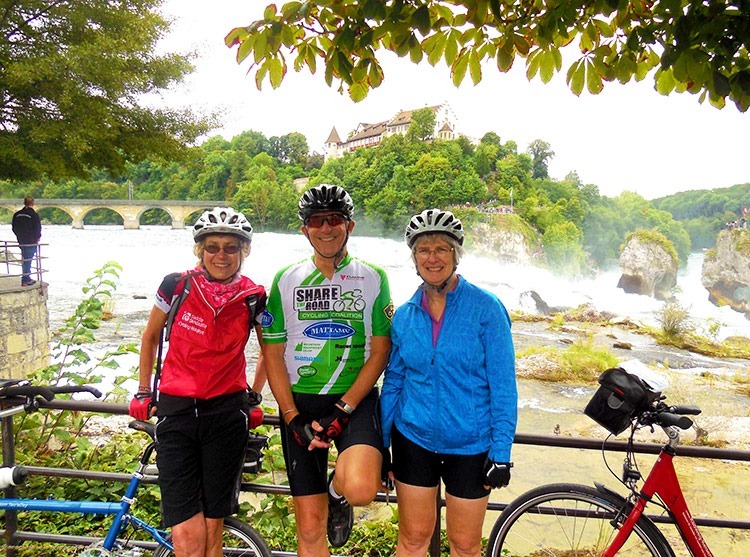 Explore Lake Constance on this self-guided cycling holiday through Austria, Germany and Switzerland. 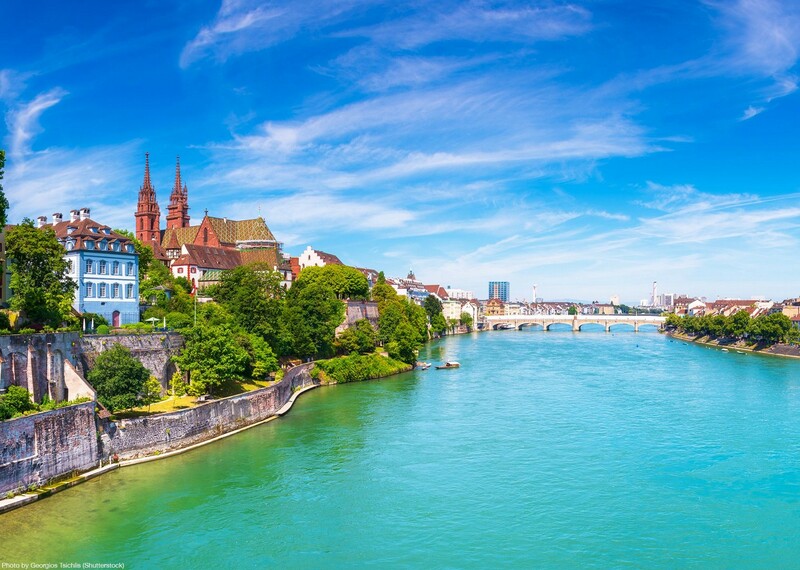 A cycling classic taking in three countries in the heart of Europe - each of which add their own special mark to this idyllic region. 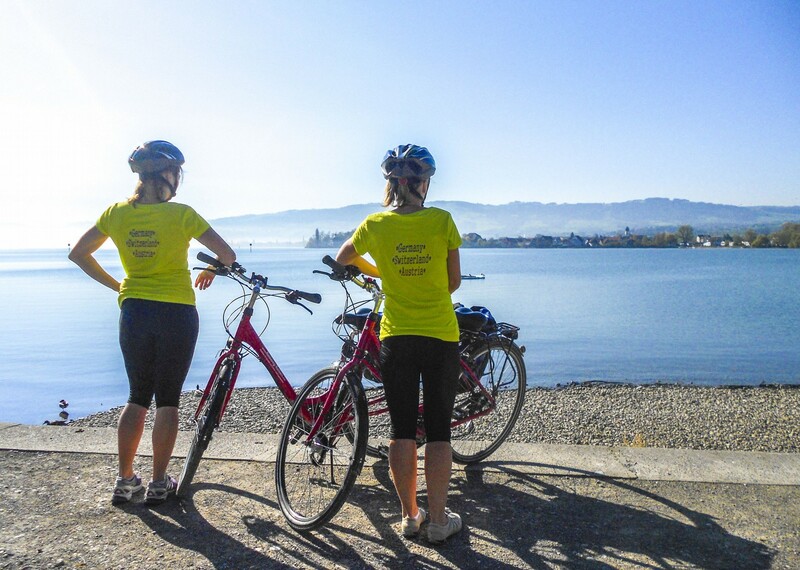 Lake Constance enjoys a mild climate and plenty of sunshine making it a great summer cycling destination. You'll be following the sandy shores of the lake and winding through the many vineyards and orchards that stretch down to the water's edge. This is a great trip for those looking to ride at a leisurely pace. The cycling follows mostly traffic free, flat cyclepaths around the edge of the lake making it perfect for those looking for a relaxed holiday with time to take in the various highlights of the region. 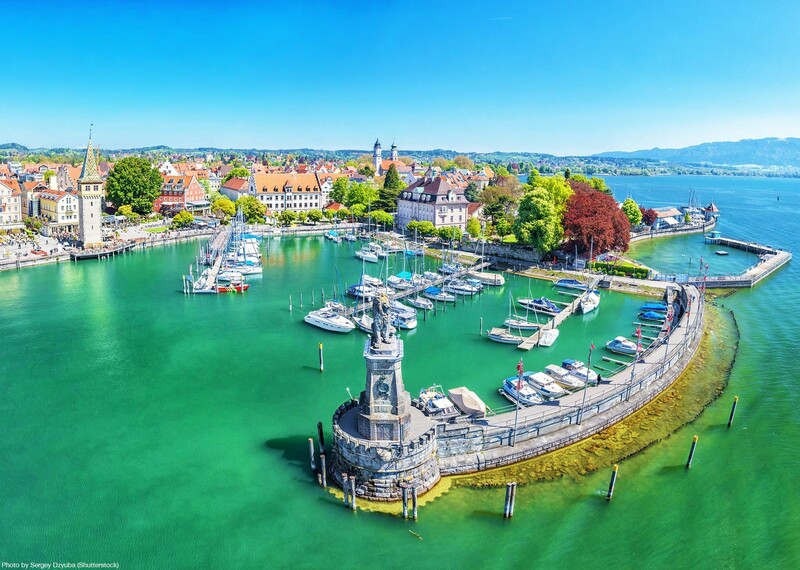 Your journey showcases the highlights of this wonderful region; the world famous stage in Bregenz, the quaint fishing villages on the Swiss shores of the lake and the larger historic towns of Constance and Friedrichshafen, all of which contribute towards making this a cycling holiday not to be missed. 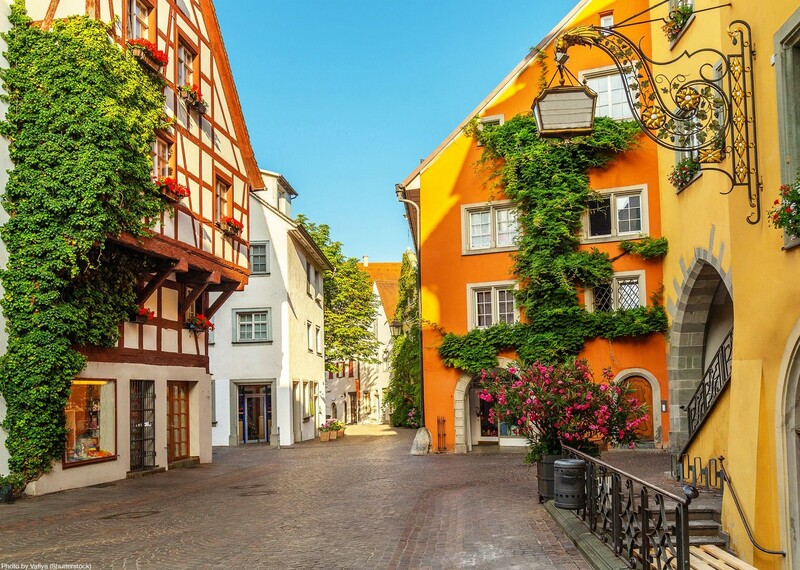 If you're interested in doing this Lake Constance cycling holiday with children, then check out the family version of this holiday, where you may find the information more relevant to your needs. 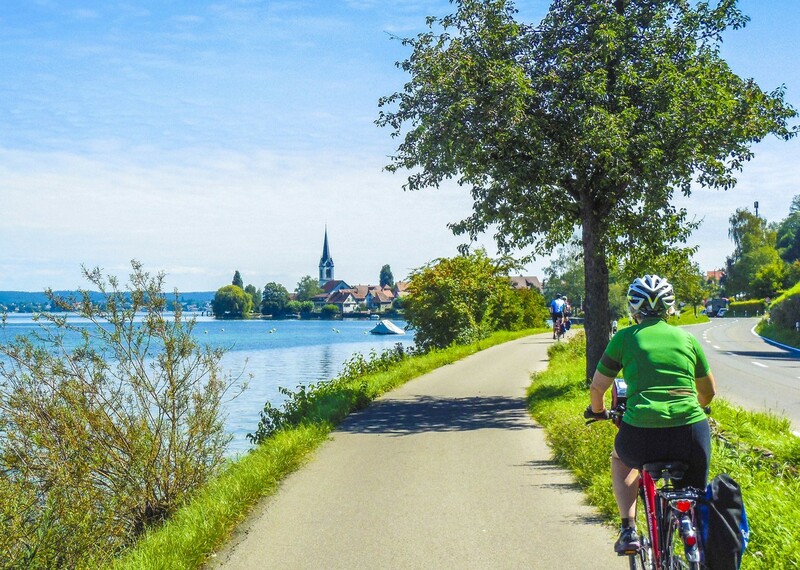 It is easy to see why the Lake Constance cycle route is so popular! Possibly some of the best cycling we have done through routes, as the infrastructure was in place, everywhere was well sign posted and everyone respected the rules (no pedestrians on the cycle-way, and no cyclists on the footpaths). All the hotels were quiet and very clean and the breakfasts were a great start to the cycling day we had ahead. One hotel was superior in location and it’s views were stunning. Every hotel had something to commend it and the staff were very friendly and willing. It is easy to see why the Lake Constance cycle route is so popular. The scenery was wonderful, with easy cycling, plenty of cafes and bars along the route and such friendly people. The Skedaddle trip around Lake Constance was by far one of the best! My husband and I have gone on many organized bike trips offered by a variety of outfitters. Of all of these, which included trips to France, Spain, Canada and the U.S., the Skedaddle trip around Lake Constance was by far the best. We really liked not being with a large group, but rather with two good friends, and because Skedaddle did such a fabulous job on all of the arrangements including luggage transfers, we were able to be “on our own” very successfully. I highly recommend the Lake Constance trip and Skedaddle. A fantastic trip away from start to finish! The communication from Skedaddle is always impeccable before the trip. We also received a message part way through the trip to check everything was going well which was a really lovely touch. You trust everything will be well organised, and it always is! 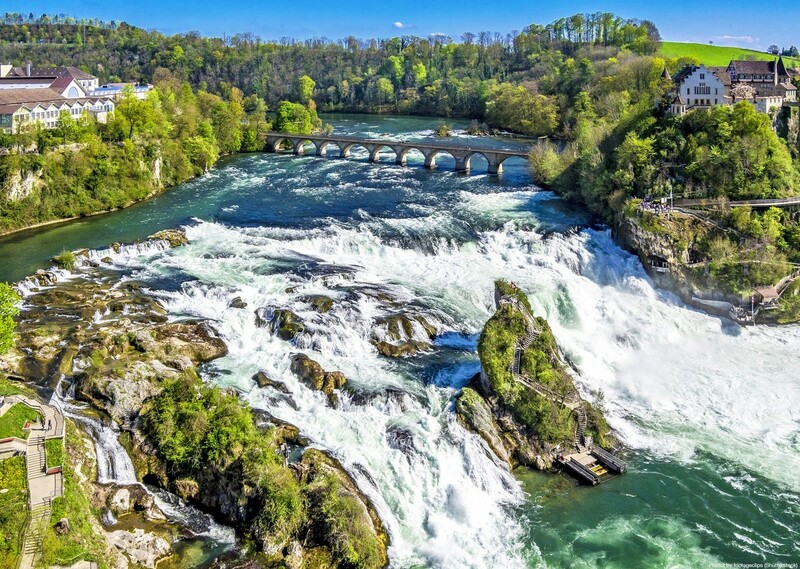 Both Mum and I enjoyed every day cycling but we thought the visit to The Rhein Falls was truly spectacular. The bikes were in fantastic condition, perfect for riding along the cycle paths and the gravel tracks. The panniers were brilliant too! The little pack you receive detailing all the hotels and including vouchers is absolutely brilliant. Communication from Skedaddle is always exceptional. Lots of emails providing a range of information and reassurance about the trip. Very well organised. Efficient with good administration, kept well informed. Hotel Halm was particularly inviting and in a good location. Bad Hotel und Villa Seeburg was also excellent, especially the restaurant. We really enjoyed the holiday, all the people we interacted with were super helpful and the weather and scenery was amazing. Although we did on a couple of occasions beat our luggage to the hotels by a few hours, the service was efficient and as described. 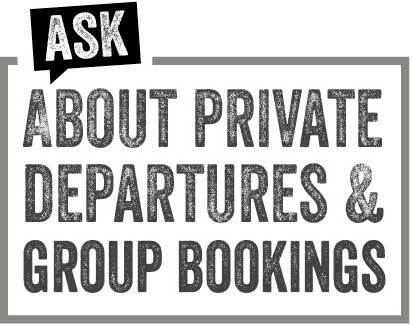 We booked very late (3 days before), so Jessica’s quick responses to emails and phone calls was essential to us booking the holiday with you. Despite booking late, all the hotels were great. One hotel (Halm in Konstanz) put our bags in the room ready for us when we arrived tired after cycling – a very much appreciated touch. I did read – and ignored – the mention of a free bottle of wine at the end. When it appeared on our last day it was actually a lovely surprise and rather sweet. We enjoyed our trip, it was excellent and loved visiting so many different places. Liked how the route took us through the country side and also villages to stop off for lunch/coffee! The information and service we received from Kay was excellent. She answered all our questions and was always available if we called, all information provided by Skedaddle was excellent. We were more than pleased with the standard of hotels provided .. Meersburg was an unexpected delight! 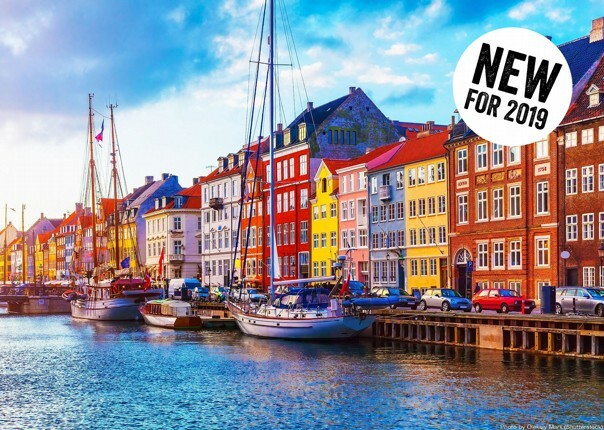 My friend is planning to book for next year. It was absolutely fantastic to every detail! Mum had an amazing time, we loved the hotels, especially with unique locations (the marina one was beautiful! And the castle in Switzerland) and thoughtful touches like the steam room and spas to relax after riding. 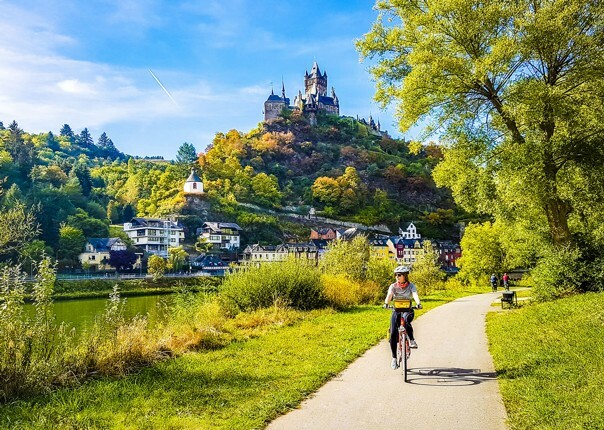 The cycling quota for the days was easily manageable and just a fantastic way to see the little towns on the lake and more than enough time to complete the extra sightseeing and activities. 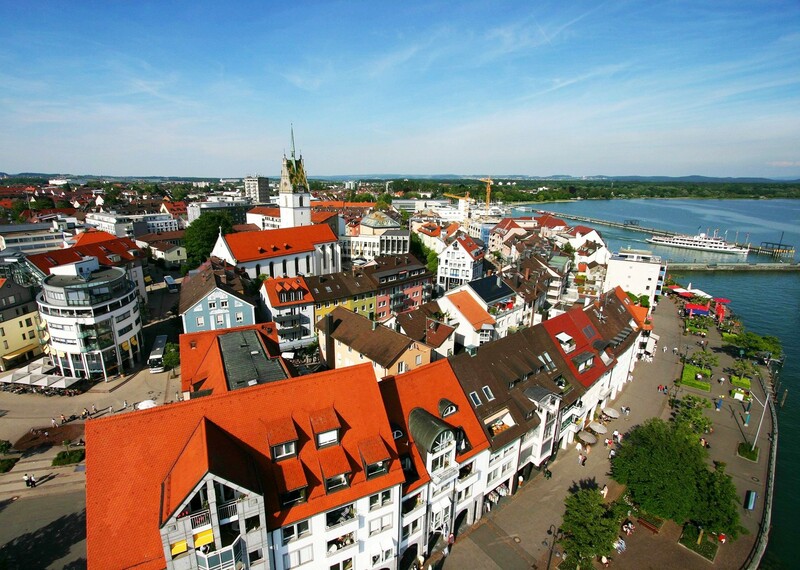 Überlingen to Kressbonn was very nice easy cycling by the lake and great towns to visit along the way. Plus the hotel at the marina was fantastic. The whole experience was great and plenty of interesting places around the Bodensee. 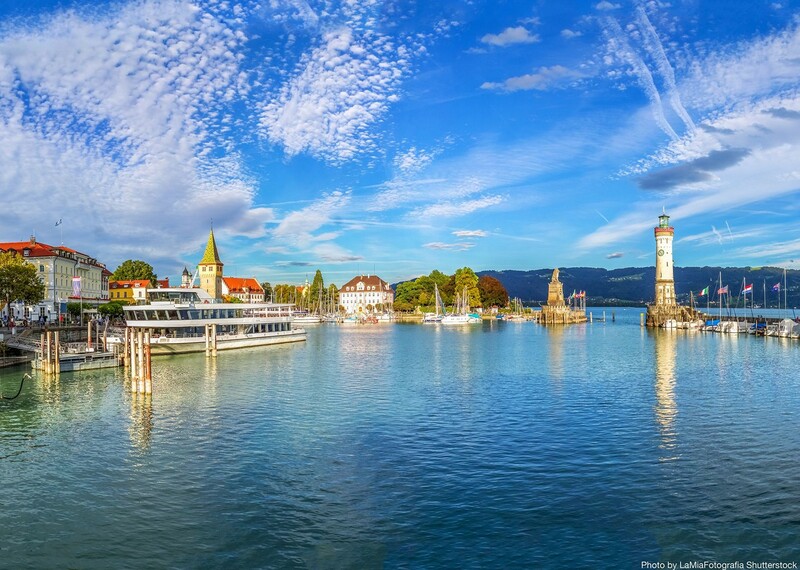 The post Customer Story: Lake Constance appeared first on Skedaddle Blog.